Stay stylish and protected while you ride wearing the Giro Hex Helmet. If you’re looking for a rugged, well-rounded helmet that won’t break the bank, the Giro Hex Helmet should be at the top of your list. With beefed up protection, modern style, and plenty of premium feature, this is sure to be your go-to helmet for ripping on the trails. This all-mountain helmet combines many of Giro’s best features. It uses an in-mold construction that fuses a polycarbonate shell to an EPS liner that absorbs forces on impact so your head stays nice and protected beneath. It also uses an adjustable POV visor with 15 degrees of adjustment so you can adjust according to the sun or the terrain to have clear vision on the trail. The helmet is well vented with 21 vents and internal channeling that lets hot air escape out of the back, keeping your head nice and cool. 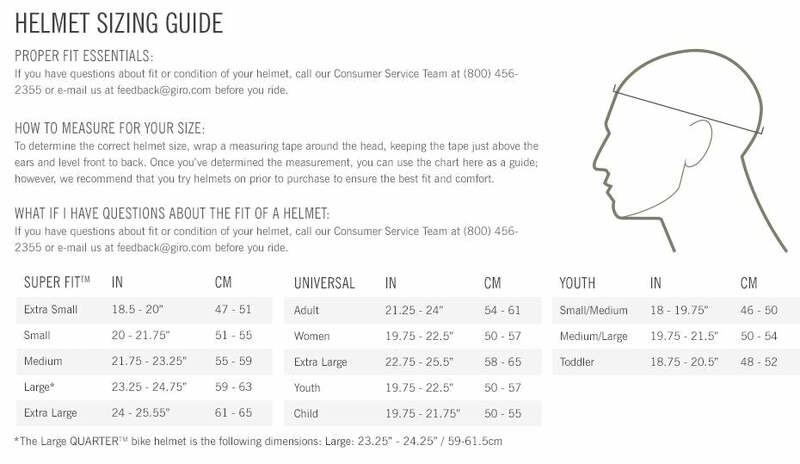 In terms of the helmet’s fit, it offers a lot of adjustability. In addition to fore-aft tilt, the helmet also uses Giro’s Roc Loc 5 Fit System that is easily adjusted with a click of the detail, perfect for on-the-go adjustments. The Giro Hex Helmet is available in three sizes, Small – Large. It is also available in multiple color options.